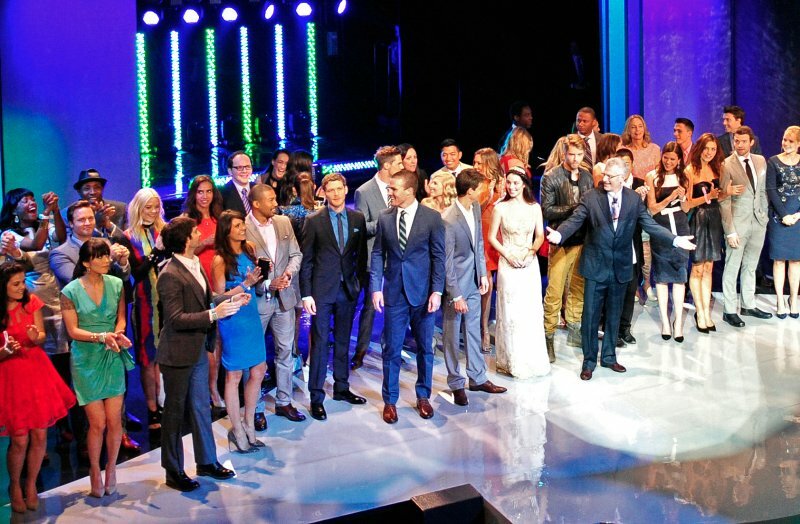 CW Upfront Event in NYC. CW Upfront Event in NYC. HD Wallpaper and background images in the Phoebe Tonkin club tagged: phoebe tonkin 2013. Phoebe Tonkin photographed by Ellis Parrinder.